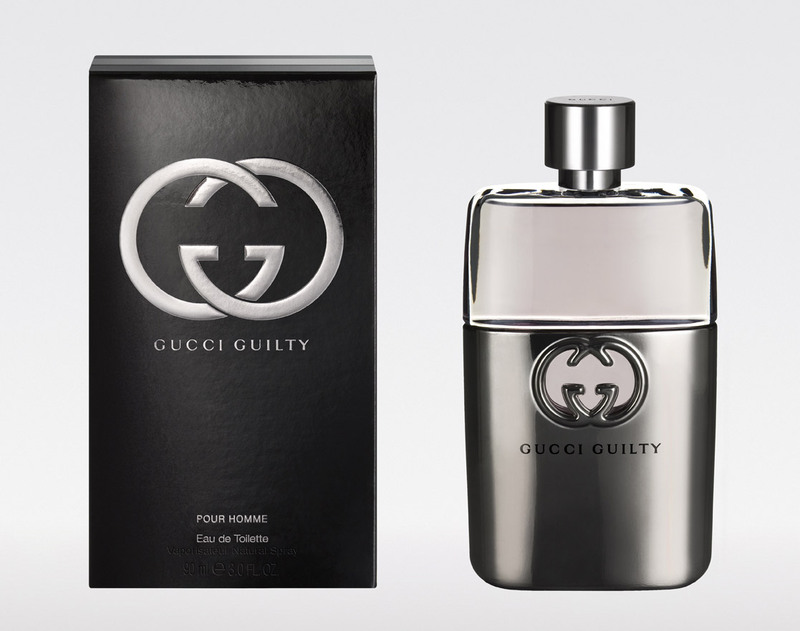 WHAT I SMELL: Gucci Guilty opens with skin bracing bergamot and citrus laden lavender (thankfully the lavender is light). Within a few minutes there’s a sugared layer of wood and patchouli added to the mix. At this point, Gucci Guilty is rather buoyant, refreshing and very accessible. After around 5 minutes, the sugared aspects begin to disappear and the fragrance flattens and becomes more woody and a bit salty, which is a nice touch as it makes the scent feel more part of your body than something that’s just sitting above it. I was expecting Gucci Guilty to be big and in your face. Instead, it’s surprisingly muted and understated making it very easy to wear. WHAT IT SMELLS LIKE TO ME: Living in uncomplicated ease. Categories: Gucci | Tags: 3 bones, aromatic fougere, fragrance, Gucci, Gucci Guilty, parfum, Perfume, Perfume Review, review | Permalink. You know, I definitely think there’s a place for not too expensive, just nice perfumes. I probably won’t be trying this one, but thanks for the review! Sun Mi – You are absolutely correct. I think we perfumistas get caught up in the transition of a perfume and all the twists and turns that are involved. Most people just want something that’s easy to wear! I have found that the older I get, I am starting to follow that same suit. The hubband wears this a lot and really likes it. It is nice enough and I’d much rather smell this than some of his Windex scents. That’s what I call those clean, fresh things that are usually contained in blue bottles and have either fresh or sport in the name. Poodle – You’re right, those “windex” scents are the worst kind of chemical bombs. I could see how Guilty smells nice on him. Has he had a chance to try that new Valentino Uomo? I think he would really like it alot.